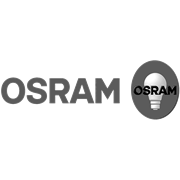 OSRAM LED Star Classic P globes are the ideal replacement for CFL, halogen and incandescent globes. 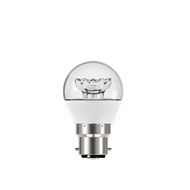 They save around 85% energy compared with OSRAM incandescent globes and around 30% energy compared with OSRAM CFL globes. 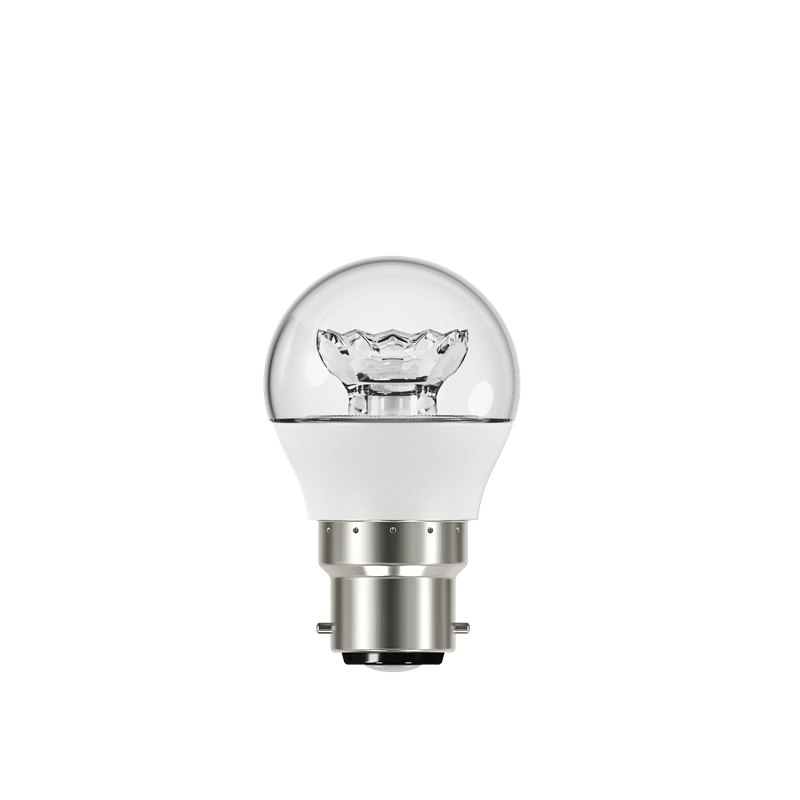 They are an ideal replacement globe in all types of light fittings, providing long service life up to 15,000 hours and available in E27, B22D, B15D and E14 bases.